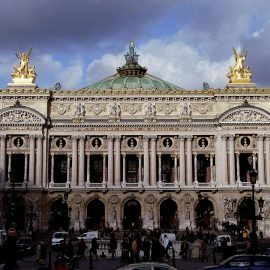 Between the mythical Opéra Garnier, the departments stores and Place Vendôme, Sofitel Le Scribe Paris Opéra has been beating the vibrant rhythm of Paris for 150 years. 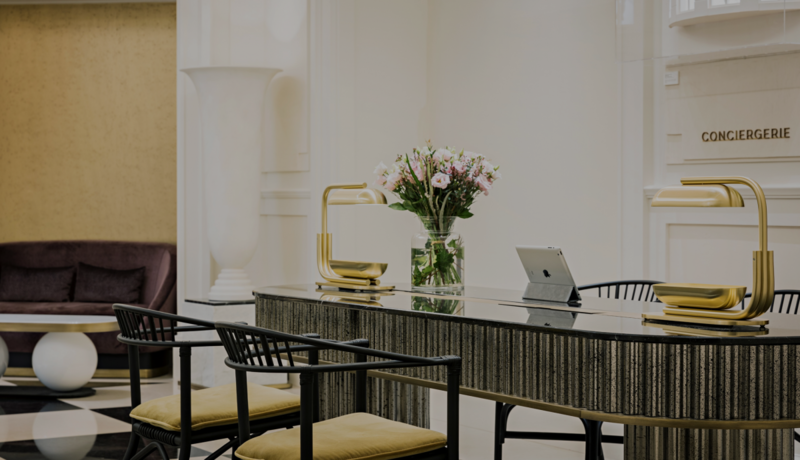 Le Scribe is chosen from the outset as the seat of the prestigious Jockey Club. 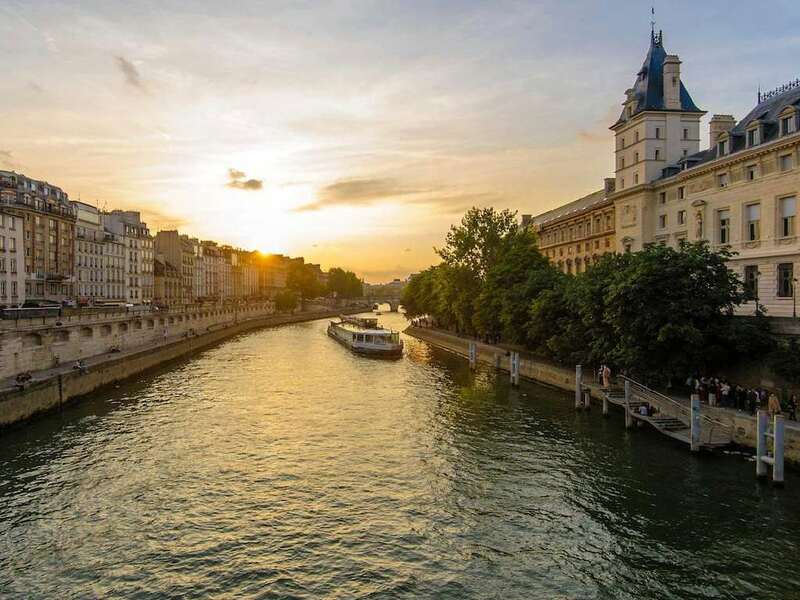 In 1895, the Lumière brothers present the world’s first cinema screening while many artists and celebrities live there like Josephine Baker who made it his Parisian residence until 1968. A key player in Parisian life, Le Scribe is now writing a new page in its history. 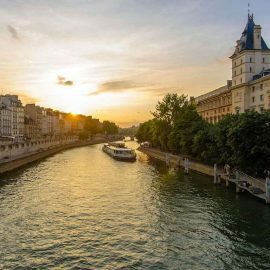 From April 2018 to December 2019, Le Scribe invites Parisians and travelers to share their vision of the Parisian Spirit. 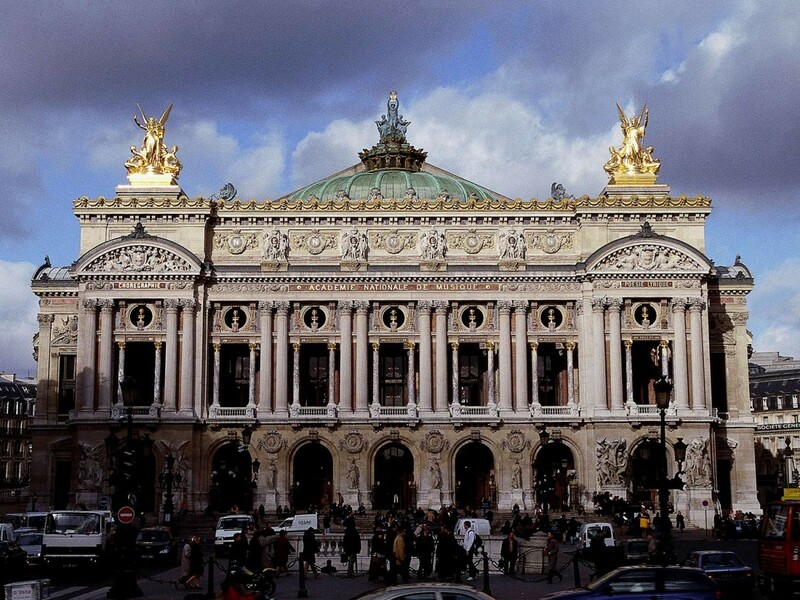 Am Operatic Masterpiece next to the Opera de Paris! !